Perfect for those who prefer a slightly firmer feel. Made from Superflex Comfort foam and breathable fillings, the Easy Support Supreme by Relyon provides comfort like no other. 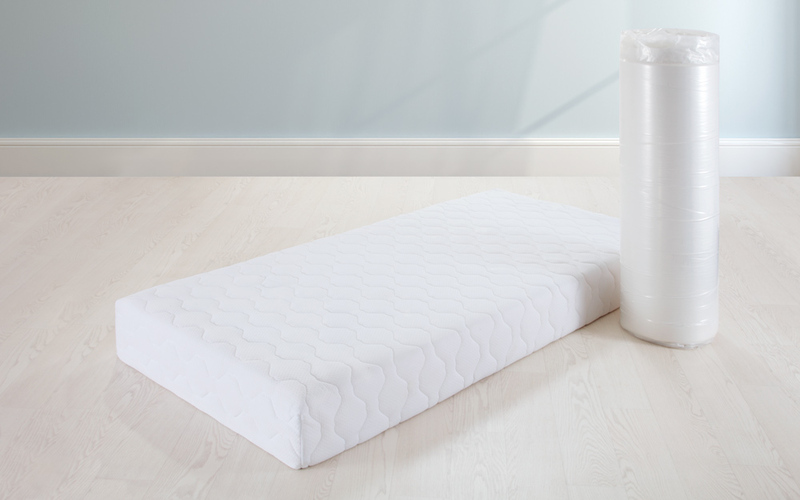 Anti-allergenic and supplied with a Coolmax cover, this mattress is perfect for a healthy night’s sleep.